The spectacular event with all shades and colors of grandiose is present now in the city of Uttar Pradesh’s Prayagraj. However the city is full of precaution and ample security measures. 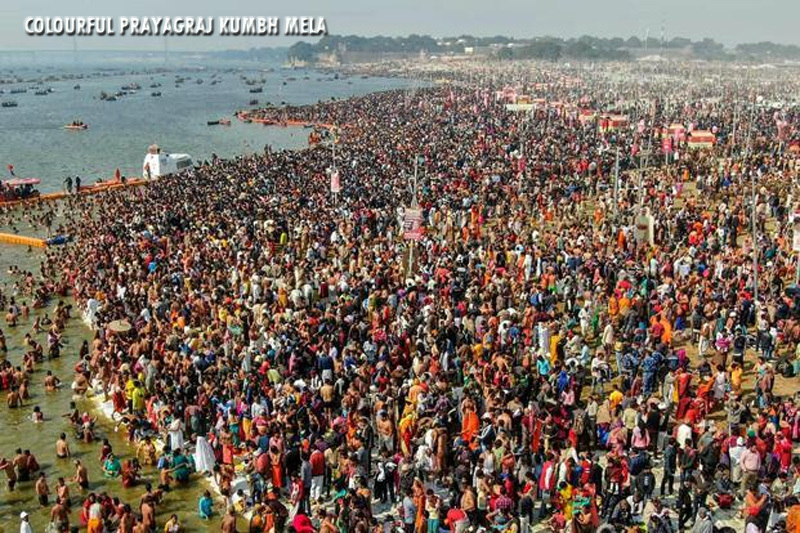 Amid tight security, the 45-day long Kumbh Mela starting with the Shahi Snan of Akharas at Prayagraj in Uttar Pradesh on 15 January 2019. Thus the ultimate festival of Hindus is ready to surprise you and welcome you for this auspicious journey. If you want to go there then don’t forgot to book your hotel in Prayagraj.